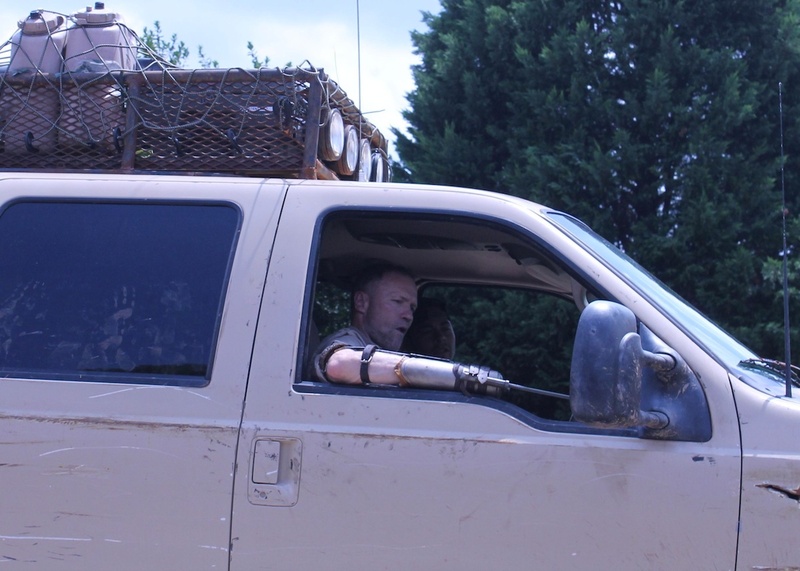 Yup, that's everyone favorite one-handed bigot - and brother to Daryl - Merle Dixon (Michael Rooker). Merle will be returning to Walking Dead in Season Three, and will somehow be tied to The Governor (David Morrissey). It looks like ol' Merle has adapted to his missing appendage by going all Trap Jaw. 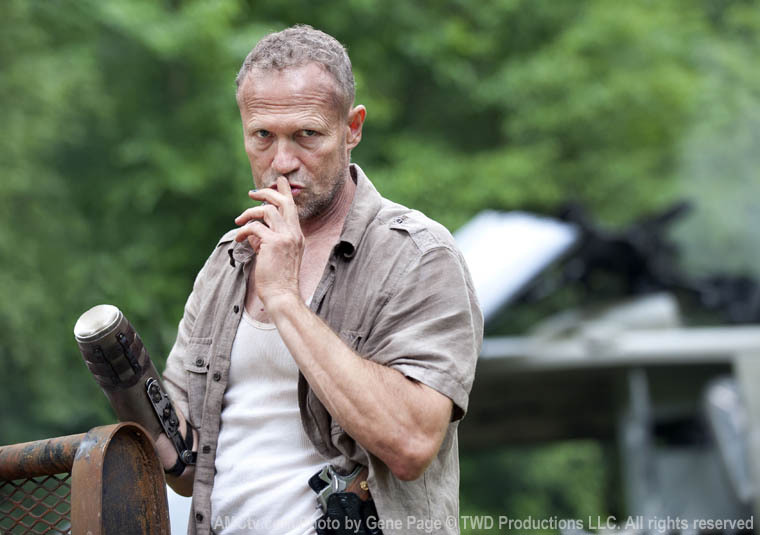 What do you think of the revelation of Merle's return? 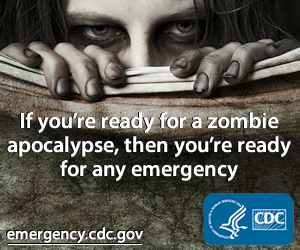 Is this a good thing for TWD? How do you think it will affect our favorite redneck jedi Daryl? UPDATE: AMC has just released this image of Merle, which is far more menacing.